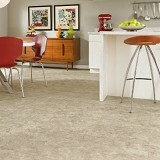 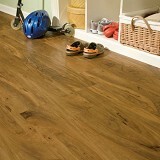 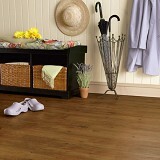 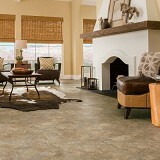 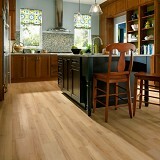 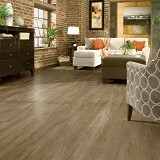 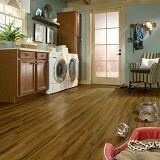 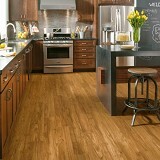 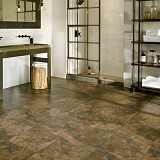 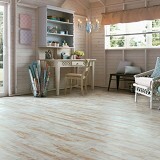 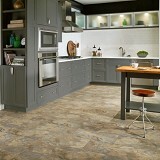 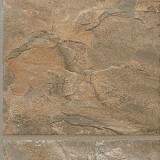 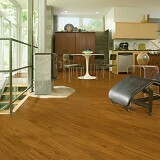 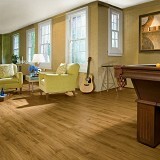 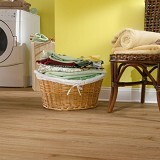 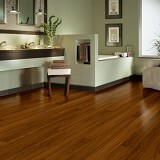 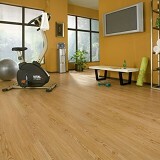 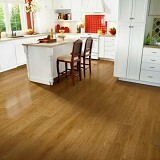 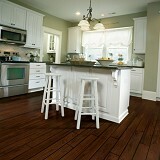 Buy Armstrong Luxe Waterproof Flooring and Save 30 to 60%! 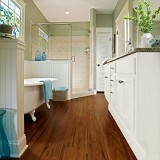 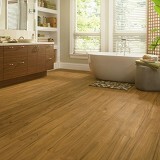 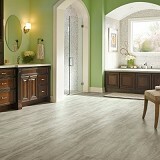 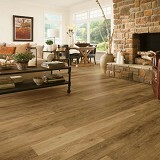 Luxe Plank WPC Flooring, the natural beauty of hardwood and stone for your home, even bathrooms and basements! 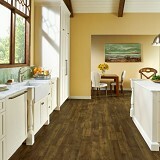 Armstrong's Luxe Waterproof Vinyl Plank flooring portrays the real color, beauty, and texture of a hardwood floor in a waterproof vinyl floor product. 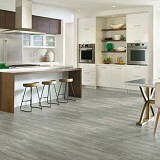 Luxe Plank with Rigid Core waterproof flooring is a superior product with its waterproof construction, beveled edges, and easy to install with integrated adhesive tabs. 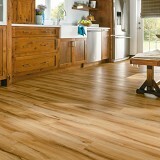 Backed with a repositionable, pressure-sensitive adhesive, planks and tiles press into place to form a tight, secure bond over most subfloors. 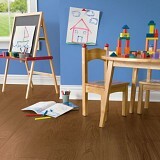 No glue, drying time, or special tools needed. 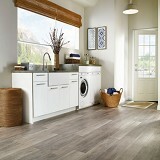 Luxe Plank WPC or Wood Plastic Composite flooring will stay flat and dry for years to come.Superior water resistance lets you install in high moisture areas, including bathrooms, kitchens and laundry rooms, while a durable top layer with enhanced coatings helps Luxe Plank with Rigid Core WPC floors resist scratches and wear to keep your floor looking luxurious. 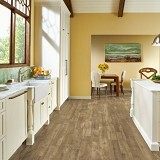 Let American Carpet Wholesalers help you make the best choice in luxury vinyl flooring - call American Carpet Wholesalers today for the best prices on Wood Plastic Composite and Vinyl flooring products by Armstrong! 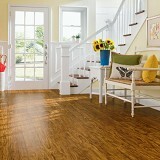 Order Armstrong Wood Plastic Composite and Vinyl Plank Floors for your home at American Carpet Wholesale!